Are there Apostles today? 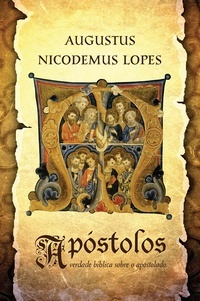 After careful study, Dr. Augustus Nicodemus biblically investigates the role, marks, and limits of the apostolic ministry. An unprecedented and extremely urgent work for the church of our day.